Debunking the Debunkers: Debunking the Debunkers - The Blog! 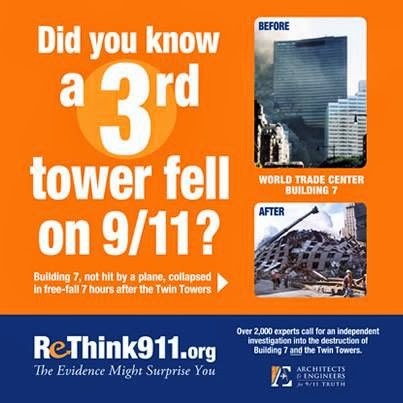 This brilliant site destroys the fake science and claims made by the 911 debunking fraternity. I highly recommend that everyone visit the blog in order to get some basic scientific principles set in mind. It is level-headed analysis at its best. 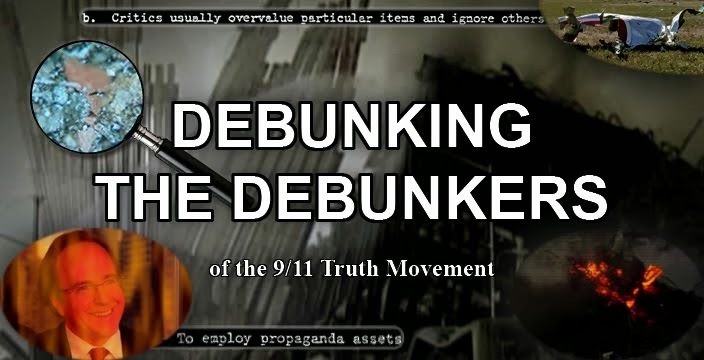 For activists wishing to present a deconstruction of the main debunker falsehoods, thereby exposing the official lies, I suggest drawing upon the information found at sites like Debunking the Debunkers. Encourage others to learn the truth and fight in the information war. 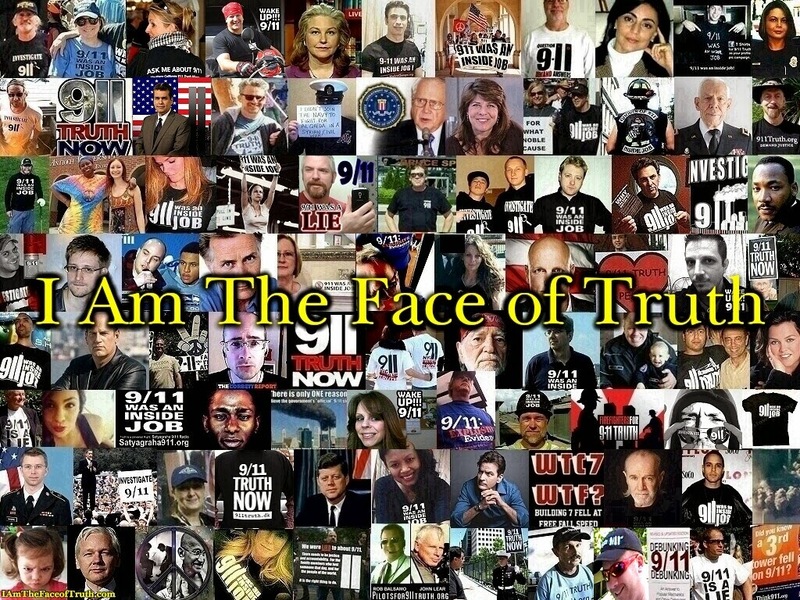 With continuous and unrelenting actions will we inevitably expose the 911 false flag attack for what it was. 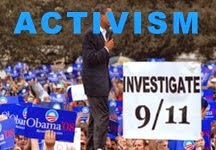 We can then bring about a measure of justice for all the victims of 911 and END the wars in Afghanistan and Iraq.